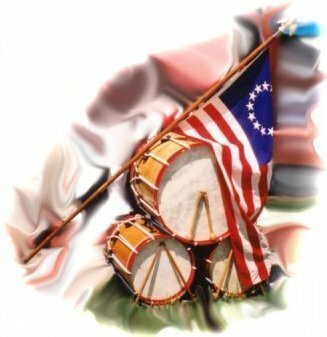 Fife & Drum Online, a resource for fife & drum corps throughout the world. Sheet Music 706 Pages over 1000 tunes of fife sheet music and drum beatings and growing. Primary fife and drum corps research information (books, manuscripts, sheet music) for fifers and drummers. Current Fife & Drum members using this service. Schedules for various corps using this service. Links to other Fife & Drum Corps and related sites on the net. Fife and Drum listserve mailing list. Click to find out how to subscribe. This Fife and Drum web ring site owned by kenb@fifedrum.org Ken Barlow.